Dr. Congcong Zheng is an Associate Professor of Entrepreneurship and Management at San Diego State University. She researches about decision making process, learning and related firm behaviors among entrepreneurial firms. Her work extends the behavioral theory of the firm in organizational theory and entrepreneurship field. Context-wise, she is interested in high technology industries (including consumer electronics, biotechnology and technical service industries among others) and cultural industries (independent motion picture industry and music industry). Her work has appeared or is forthcoming at Management International Review, Journal of Small Business Management, Group and Organization Management, and Advances in Entrepreneurship, Firm Emergence and Growth. ​Prior to academia, she was a consultant at BDA China Ltd., specializing in advising clients on market entry and investment decisions in Chinas Internet and Telecom sector. She holds a BS in Business Administration from the University of International Business and Economics (UIBE) and a PhD from London Business School. 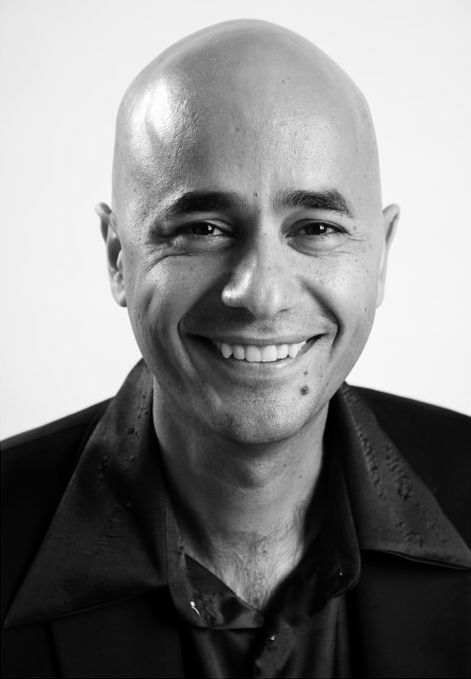 Kourosh Soroushian is a software architect and engineer, with over 20 years of experience in the field of digital video compression and cloud media delivery. Kourosh has worked at many iconic compression companies such as PictureTel, C-Cube Microsystems, Harmonic, LSI Logic and Akamai. He has experience in embedded software architecture and design, video CODEC microcode design and development, cloud transcoding, and intellectual property development. He was most recently serving as a faculty of the University of California, San Diego Extension program on digital video compression. ​Kourosh has a keen interest in intellectual property creation and licensing. He is well-versed in the patent generation and prosecution process, having consulted in both defensive and offensive patent strategies, and holds over 50 issued patents in the field of multimedia encoding, encapsulation and delivery.